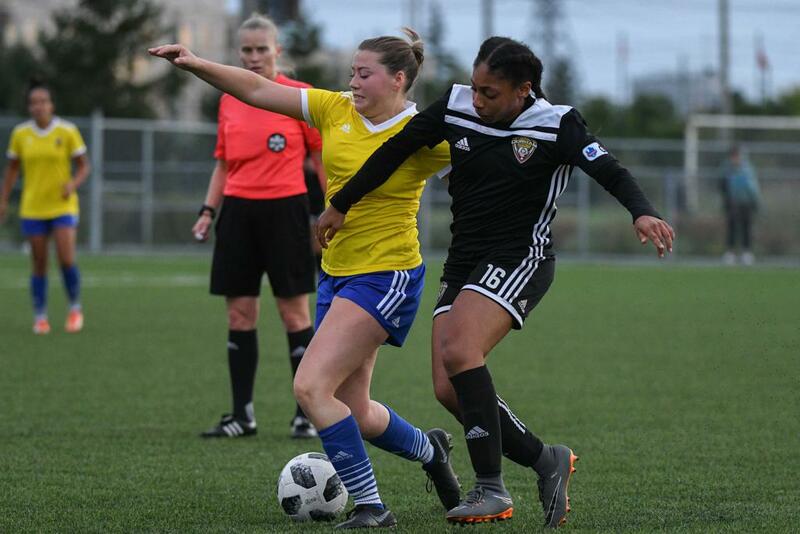 The Women’s Ontario Cup final featured Durham United taking on Scarborough GS United at the Ontario Soccer Centre in Vaughan. Both sides would have their chances early but neither were able to convert their opportunities into goals. The first half would end with a flurry of chances but neither side were able to find a way through. The second half would be more of the same as each side would get close but couldn’t find the right touch that would spring a player and open up some chances. The defensive battle was tied 0-0 after 90 minutes and would go directly to penalty kicks. Durham United’s Sara Petrucci would make the first save, on the first shot, in penalties and that would set the tone for the kicks. Scarborough’s Lauren Cadel would make her own stop on Durham’s third shooter to keep things alive for her side. With Scarborough leading 4-3 on Durham’s final shooter, Brittany Lawrence would take Durham’s kick and miss wide to hand Scarborough GS United the win. 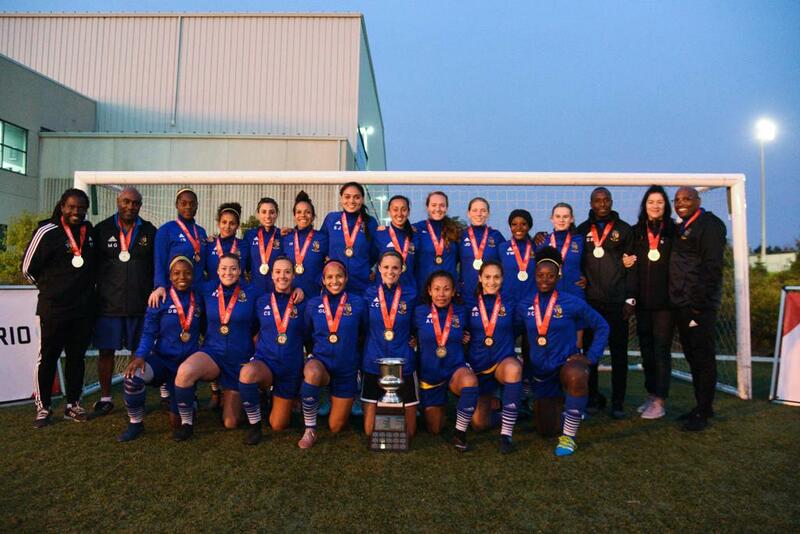 Having won their sixth straight Women's Ontario Cup, Scarborough GS United now advances to the Toyota National Championships, held Oct. 3-8. 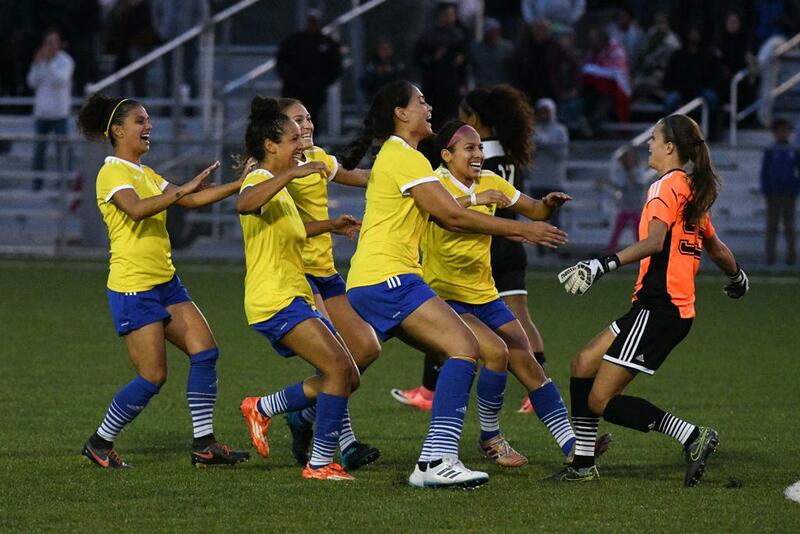 Visit the Ontario Soccer Facebook for all the photos from the final. 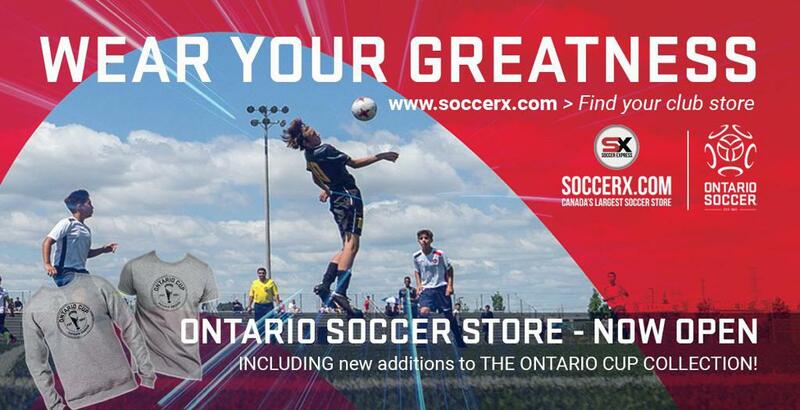 Want to get Ontario Cup merch for your team? Click here to find it in the Soccer Express store.